Web to pack: Build and design your own packaging! In our editor library we offer ECMA packages, which your customers can use as the foundation for their own design adding their own branding elements online. All sorts of graphical content and customizable sizes and shapes for the product are possible. Width, height, depth and potentially substrate thickness are the only values they need. 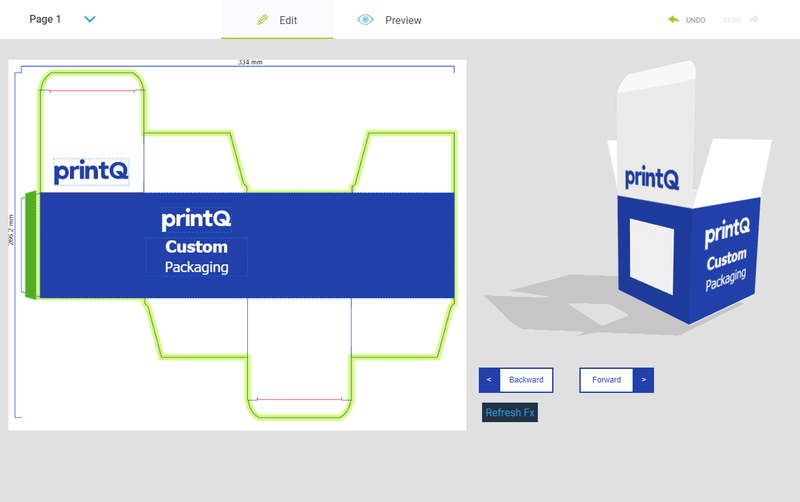 Within milliseconds, the printQ 3D Packaging Design creates the 3D model for the preview, the die-cut and the canvas in the designer. 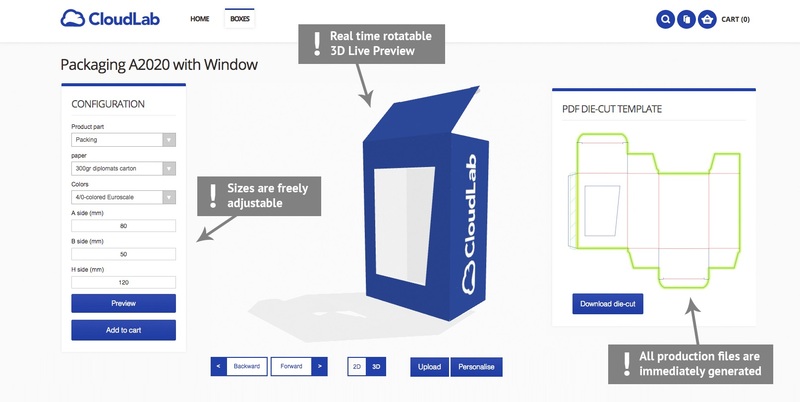 The PDF and CF2 files are automatically created for production, based on user-entered variable dimension values within parameters defined by the print service provider, enabling workflow automation and reducing overhead costs. The innovation of this technology is the ability to instantly create a customized die-cut, visualize it in 3D and to map a 2D object onto a 3D object to allow the full WYSIWYG personalization. This represents outstanding and innovative state-of-the-art software engineering, directly responding to customer’s needs. Of course all this is HTML5-based and supports responsive web design which renders well on a variety of devices and window or screen sizes, which enables a particularly straightforward design experience. You already have an eCommerce portal? 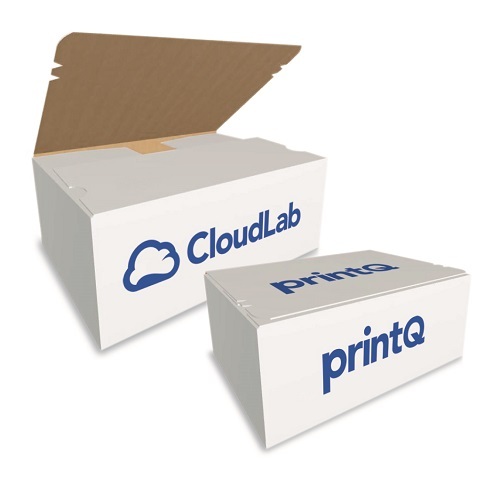 You can quickly and easily offer your packaging products in your external storefronts by using our 3D Packaging Design via printQ Connector. Our award-winning 3D Packaging Design Extension is definitely worth a look! 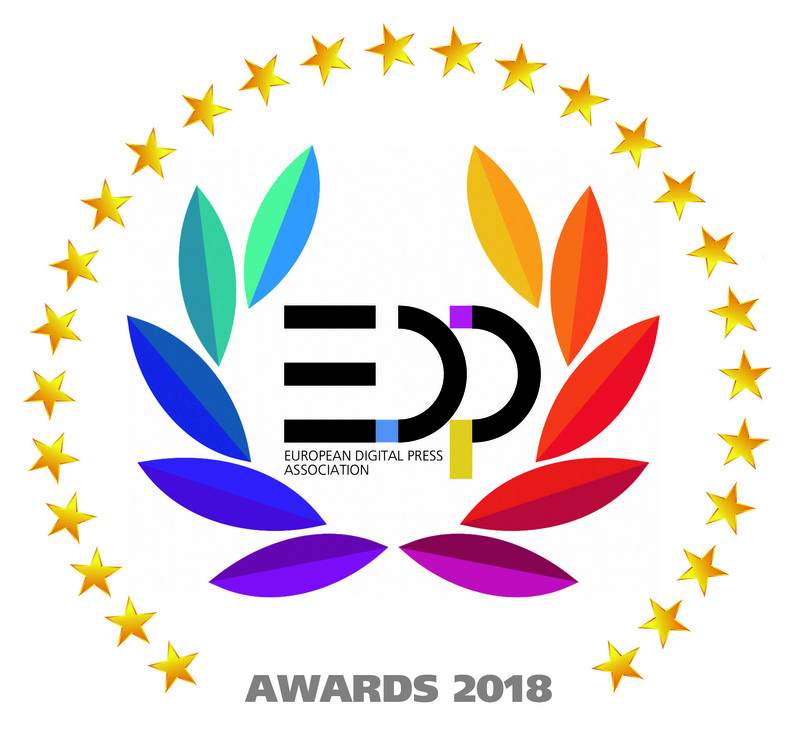 It has not only recently received the EDP Award for “Best Special Application Software”, but also the InterTech™ Technology Award 2018. 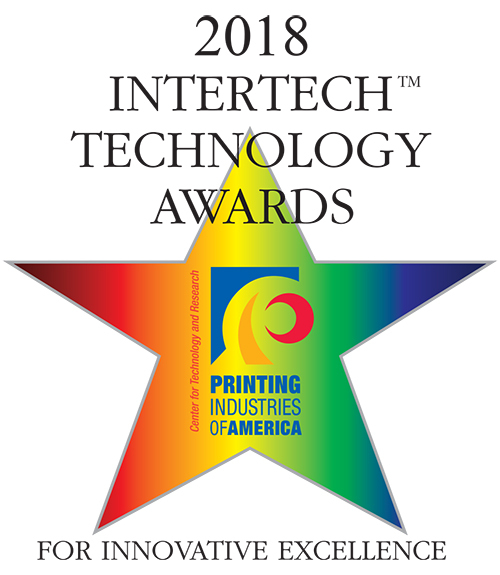 On top of that it has been recognized as a Red Hot Technology for the PRINT18 Show in Chicago. The awards for our 3D Packaging Design confirm once again that our development efforts were on target.